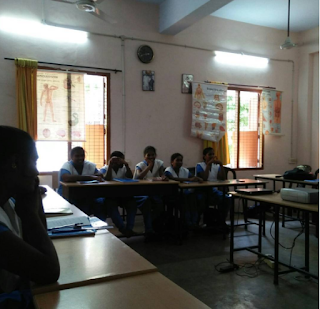 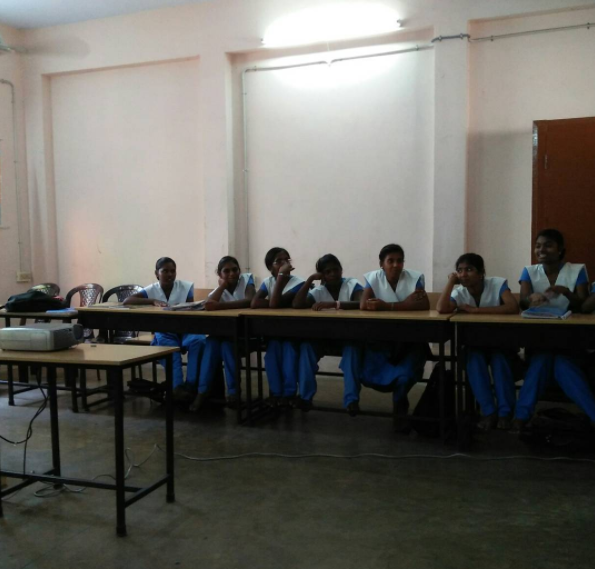 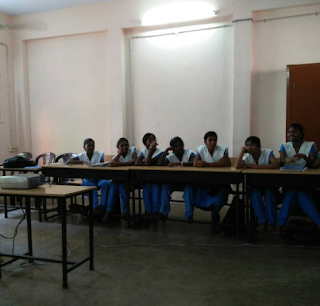 We got to work with a bunch of bright young women who are starting out their first year in a Nursing Diploma course at Sarva Vidya / Sarada Vidyalaya, Chennai, on menstrual hygiene. It was an interesting session where we talked about what menstruation means, what our personal understanding and social understanding of menstruation is, and how there are differences between both. 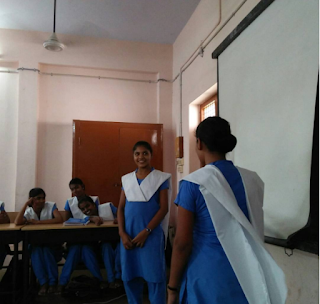 We also took a look at menstrual hygiene products and how best they can be disposed to facilitate minimal pollutant impact on the environment. 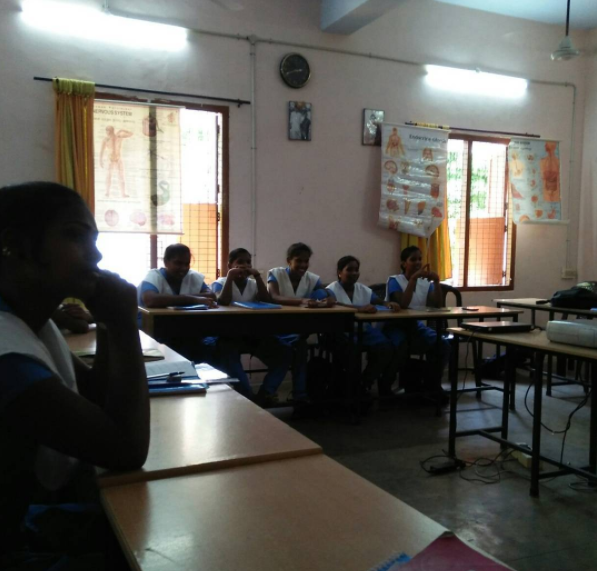 Here are some images from our session.